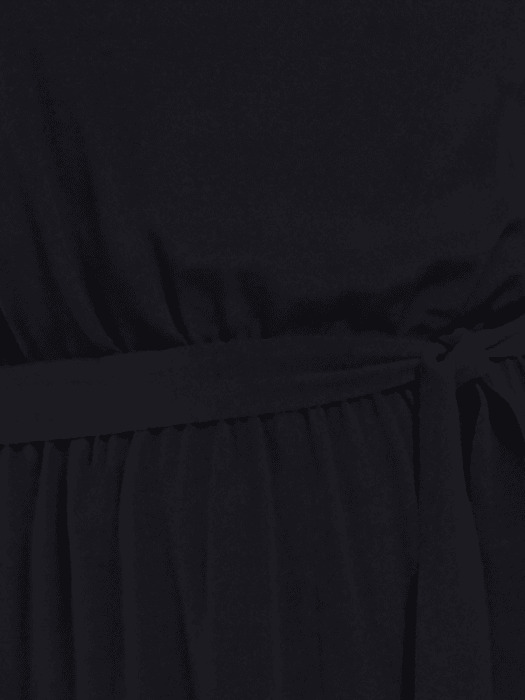 Jump on the all-in-one trend with our black Strappy Culotte Jumpsuit. In a super-soft jersey fabric, the wide leg trousers offer max-movement while a self-tie belt draws in the silhouette for a flattering finish. Layer it over a tee mid-week, under leather at the weekend.